Border Patrol’s busy Laredo Sector has a new interim chief after two of its agents have been charged with murder this year. Border Patrol Chief Carla Provost appointed Felix Chavez, a 32-year veteran of the agency, to the position, which puts him in charge of more than 85,000 square miles, from Arkansas to Texas. 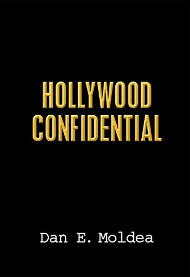 A graduate of Ashford University in Clinton, Iowa, Chavez became an agent in 1985, and his first assignment was at the Sierra Blanca Station. A decade later, Chavez rose to supervisory Border Patrol agent at the Tucson Station. In 1997, he became the field operations supervisor at the Tucson station before promoted to patrol agent in charge of the Alamogordo station in the El Paso sector in July 2002. In 2007, Chavez was selected as the patrol agent of the Tucson Sector. 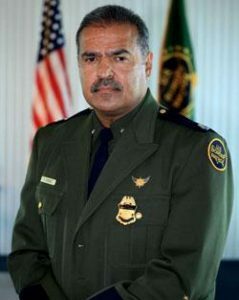 In May 2011, Chavez was promoted to the senior executive service position of deputy chief of the former operations division at Border Patrol’s headquarters in Washington D.C. In August 2013, he was appointed as the deputy chief patrol agent at the Tucson Sector. Posted: October 15th, 2018 under Milestone, News Story.